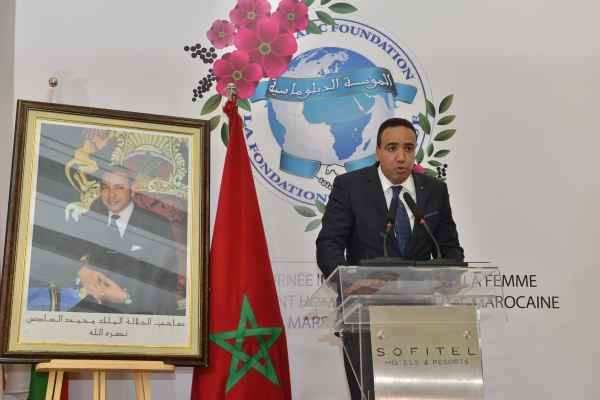 The Diplomatic Foundation in Rabat highlighted the accomplishments of women, locally and internationally. 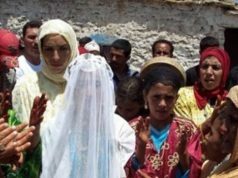 Event honoring the women ambassadors to Morocco. March 6, 2019. 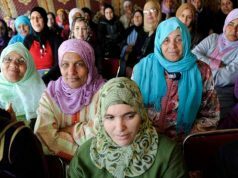 Rabat – The Diplomatic Foundation in Rabat hosted an event on March 6 to honor the women ambassadors to Morocco, 12 of whom attended the event. 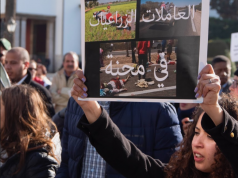 By noon, the first of the 150 attendees began arriving slowly at Rabat’s Sofitel Hotel. 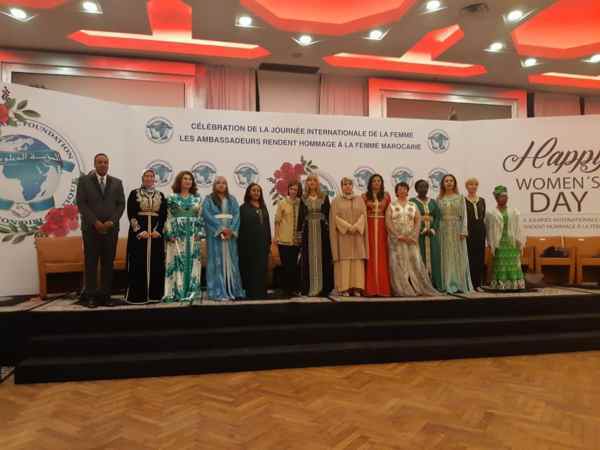 Each of the twelve women ambassadors arrived dressed in casual clothes to emerge later in traditional Moroccan caftans, an homage to Moroccan women’s fashion just two days before International Women’s Day. More than 30 ambassadors responded to the foundation’s invitation to take part in the event. In a hall with brightly-lit chandeliers creating a lighthearted and welcoming atmosphere, attendees interacted with each other in whatever common language they shared, from Japanese and English to French and Bulgarian. 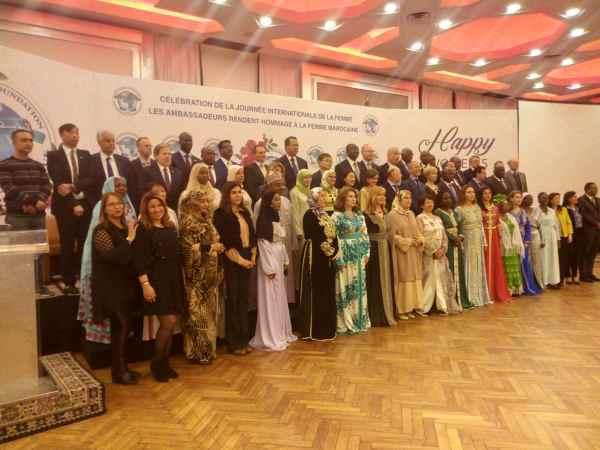 The two-hour event began with a 30-minute ceremony in which the Diplomatic Foundation’s executive chairman, Abdelati Habek, presented Moroccan caftans to ambassadors, who traded in their usual clothes to be attired in caftans in tribute to all Moroccan women. In the second part of the ceremony, Habek formally opened the event by taking a picture with some of distinguished women present, capturing their solidarity despite their different nationalities. 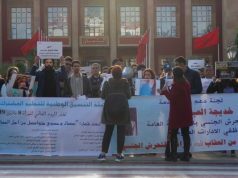 Most of the women ambassadors took the floor to paint a picture of the progress women have achieved in their respective countries, while paying tribute to women’s rights efforts in Morocco. 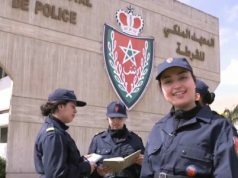 The women ambassadors congratulated Morocco for its women’s rights achievements and praised King Mohammed VI for being an advocate of women’s rights. Presenting the situation in Europe, Ambassador Simeonova dwelt on the situation of women Bulgaria. Young spoke of women’s participation in Latin America, saying, “Women’s participation in political affairs is still low, women make up only 70 percent of the university population in Panama.” But, she stated, Women’s Day is an opportunity for women and generations to come together to achieve equality. 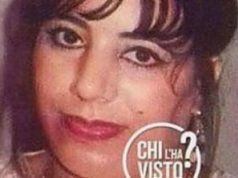 Along with the secretaries of state, multiple high-ranking Moroccans attended the event: the wife of the head of government, Madame El Othmani; the general secretary of the Unified Socialist Party (PSU), Nabila Mounib; and the minister of solidarity, women, family, and social development, Bassima Hakkaoui.